Assuming that the notion of rabbit-chasing as The Next Big Thing has never occurred to anyone, the group response may initially be one of unabashed excitement. Wow! Rabbits! Who’d have thought?! In the early stages of that giddy moment, it’s enough to make everyone want to drop their pencils, lace up their track shoes and follow the idea gal/guy right out the door as if s/he were the pied piper of Hamelin. This, of course, is not always the best approach to take if you’re hoping for a successful outcome. 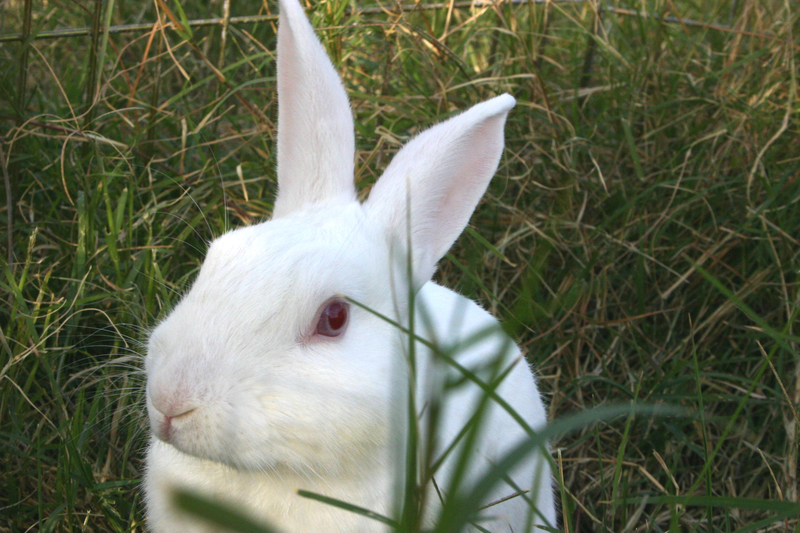 Has anyone paused to consider, for example, whether rabbits are actually indigenous to the area or would need to be imported? Are there rabbits aplenty or just one or two? Is someone with more experience on rabbit-chasing already doing this? What types of skill sets are required to be an effective rabbit-chaser? Will there be costs involved? Are there environmental groups that might oppose this activity? To what purpose will the caught rabbits be put? In most cases, the person who came up with this idea is the one least likely to have any answers on how to actually implement it. That’s okay. It’s their ongoing sparks of imagination that light a fire under those on the committee who have the analytical expertise and methodical patience to explore multiple options, determine the risks, and establish a timeline. How often, for instance, have you heard someone remark, “I think it would be cool to open a restaurant,” “I want to start my own PR firm,” “I’ve always wanted to write a novel”…and yet they’ve done none of the research to see what’s already out there, who it is they’d like to reach, and how long it will take them. Bottom line: The best idea in the world isn’t going anywhere unless time is taken to develop the very best plan to bring it to life. As we celebrate America’s birthday this month, consider what might have happened if the Founding Fathers had decided to chase the British out of town, forego the formal paperwork to create a new government, and just make stuff up as they went along. The rest, as they say, might not have been history.